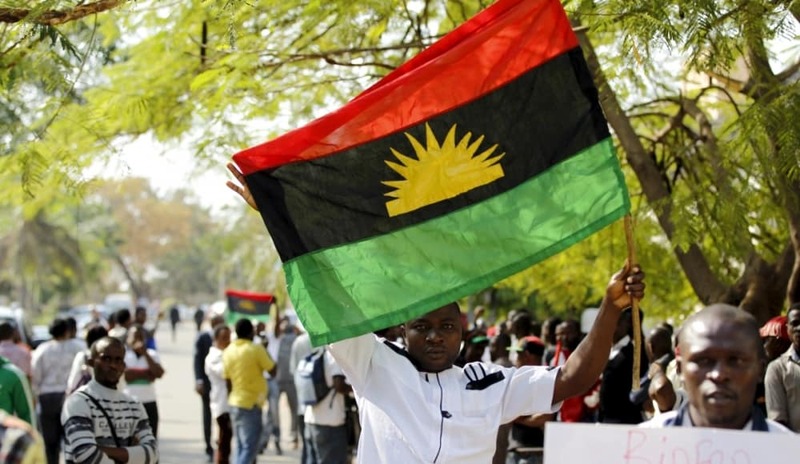 The leader of Movement for the Actualization of the Sovereign State of Biafra (MASSOB),Mr Ralph Uwazuruike, has faulted the leadership of the All Progressives Grand Alliance (APGA) for the ordeal of the wife of late Chukwuemeka Ojukwu Mrs Bianca Ojukwu in the party. 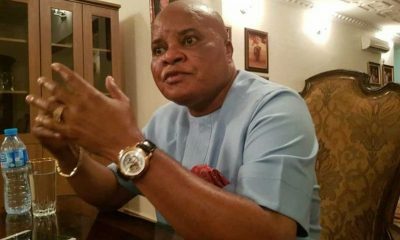 Naija News learnt that the MASSOB leader who spoke in an interview earlier today ahead of the APGA primary election in Anambra South Senatorial zone, explained that Bianca was being subjected to unnecessary difficult terms before she would be allowed to pursue her senatorial ambition through the party’s platform. 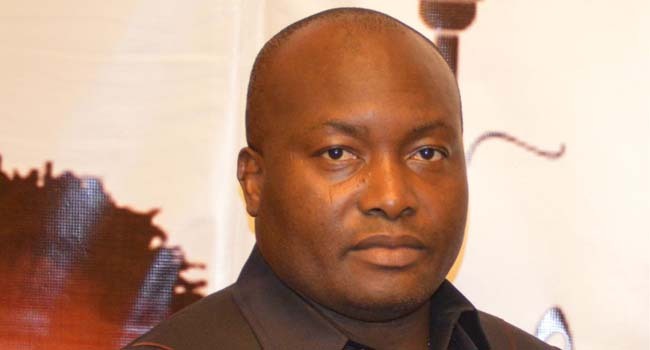 The contest is between Bianca Ojukwu, Ifeanyi Ubah and other aspirants. 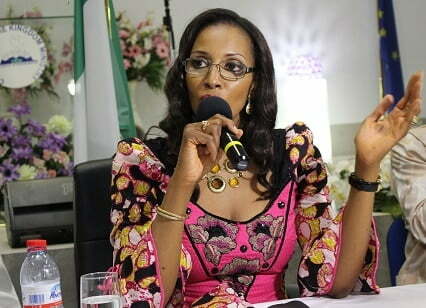 Bianca Ojukwu was the Nigerian Ambassador to Spain and Wife of the late Dim Chukwuemeka Odumegwu Ojukwu, founder of the All Progressives Grand Alliance. 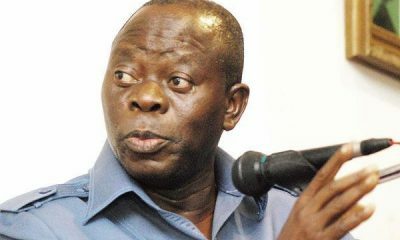 Uwazuruike also founder of Biafran Independent Movement (BIM) claimed that Bianca should have been given automatic ticket considering her position as wife of the founder of the party. I respect Lagos for this…. Something happened in Anambra State. I learnt dat LATE OJUKWU'S WIFE (BIANCA) can't contest 4 any post because she doesn't hail from Anambra.. I couldn't stop laughing.. Since she is married to OJUKWU.. doesn't that make her an Anambarian? 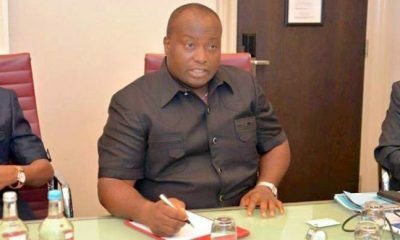 He alleged that the APGA National Chairman Mr Victor Oye, erred in his decision for the wife of the founder of APGA to pass through primary election before emerging as the party’s flag bearer. 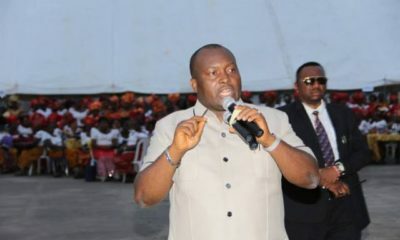 “Governor Willy Obiano and Mr Victor Umeh all got automatic tickets to contest on the platform because of their various positions in the party.“It is ridiculous that wife of the founder of the party would not be given automatic ticket.“And I tell you if she is denied of the party’s ticket, it will be the end of APGA in the country,” he said. However, their candidacy will be decided during the party’s primary election. Also, Uwazuruike urged national leadership of the party to ensure level playing ground for all aspirants of the party in Imo. He said the party must avoid imposition of candidates, pointing out that such arrangement would be counterproductive to the success of the party. He alleged that the party leadership was giving more preference to aspirants who joined the party newly, neglecting pioneer members who were aspiring for the same position. “I am worried that the party is neglecting its pioneer members and was giving more attention to those who joined it recently. 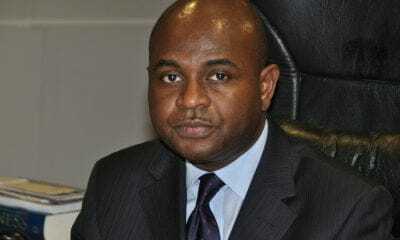 “This may be the end of the party in Imo,” he said.